Mi The name is enough to make an image in our mind. Yes!! they are third largest mobile manufacture in the world. Xiaomi phones are reliable & also comes with pocket friendly budget. Xiaomi gives full facilities in half of the price in compare to Samsung and Apple. That’s why Mi fans love Xiaomi. Mi fans always wait for their new launches device like Apple fans wait new product of Apple. In China Xiaomi so famous. they are no. 1 in china market. Xiaomi devices comes with MIUI 7 which is customized version of Android. MIUI 7 gives various services to the users. Some of are very important. So today we discuss Xiaomi phone services which is provided by MIUI. 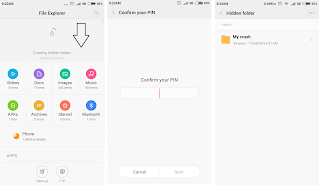 Recently MIUI team added a feature in his next release called Mi Mover, Where you can transfer all your data like messages,notes,contacts,third party apps,music,settings etc to other Mi device. 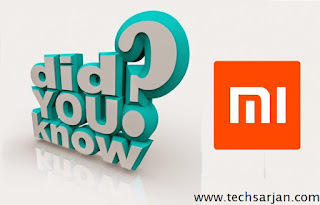 Means if you are using Mi phone suppose Redmi 2 and now you purchase Mi 5 then you can transfer all your data including file, apps and settings through few clicks with in minutes. A good news is Mi Mover is publicly available for other android devices. so now you can communicate with other Android devices also. Download the app from above link and install in your device. And launch the App Now choose you are Sender or Recipient. Then scan the QR code which is appeared on other device. Now your device is ready to communicate with each other. Everyone have his secret data in his phone. and obviously he don’t want to share with others. So normal Android users always search on play store File hide app, File encryption app,File lock App etc etc. 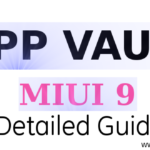 But here we are miuiers, MIUI gives the inbuilt facility to hide the files with highly encrypted format. Means if you hide your data with this function then no one can access you data without your permission. Click on any folder which you want to hide and choose hide option. your data is hide. Now if you want to see your data then open file explorer and swap down the screen and you see a password set option appear if you trying first time else while you get a password window. When you type correct password then you can see your hide data in same form. 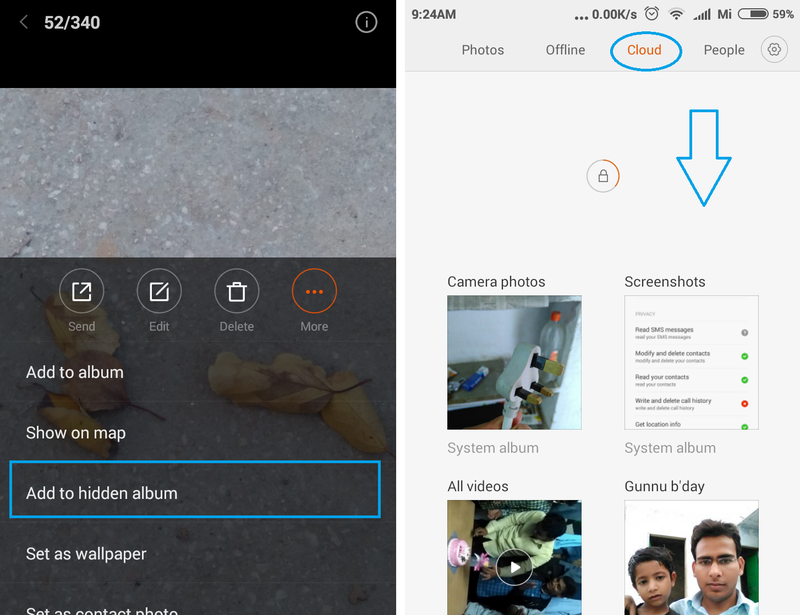 MIUI gives you a hidden album service where you can hide your photos from gallery. It will help you if you want to not show your photos with others. Please note you can not hide any file through this function. If you want to hide file then please try FIle hide function which is describe above. Make sure cloud Sync is ON. Open gallery And swipe screen left and goes to cloud app. Swipe screen to down . Now you see the password create option if you here for first time else while you get a password enter window. Enter your password and now you can easily access your hidden album photos. Everyone have sensitive data in their mobile might be they are contacts, messages, notes or pictures . So when we give our mobile to a child for games purpose then we always tensiod that hope he don’t change anything in our phone, Might be child deleted our important notes or he send messages on premium numbers etc etc. So various possibilities appear when we give our phone to child. 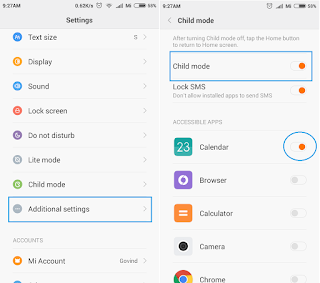 So MIUI give a tension free life with child lock function. Through the using of child lock function you can choose which app access you give your child. Child can’t change any other settings in phone. So here you are a step ahead from other users through using Child lock function. If a child take our phone then we do with child lock. But if our elder brother want our phone then what we do? we can not set password because they also want password for mobile using purpose. 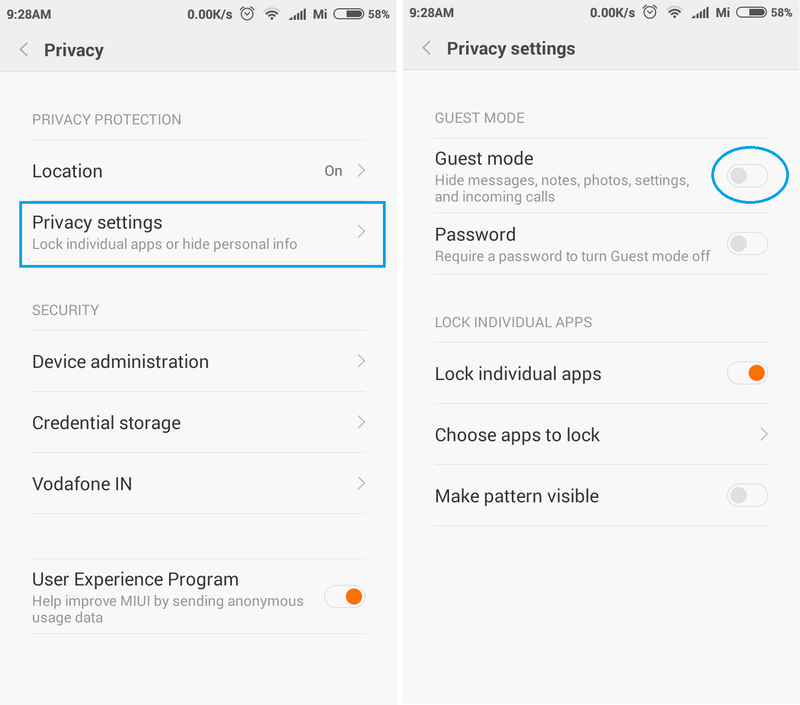 So now in this case MIUI gives a guest mode function when you start this function your all data like your messages, call history, notes, gallery all are hide. These content are not visible on guest mode. So here miui gives a awesome function for you. Users don’t want calls all the time, So they use DND service where no one can call them. But suppose in that duration a call comes from his/her home then definitely we are in trouble. Because we miss a call from home. So users use blacklist function instead of DND service. But normal android users can’t control full services. Like Block calls from unknown numbers only, OR allow from only specific group only, OR allow from contacts only, OR allow from only exception. So above all the customization option not provide by normal android so there users always struggle with third party app. These apps are data consuming app and they also made a space in our memory. So here we are again lucky because of miui, Here you can control all your calls with full customization. Users always suffer with their data consummation problems in their smartphones. Because they don’t know when the installed app auto start and eat all the data without their permission. Even they don’t have apps control option where they set which app is auto start and which not. 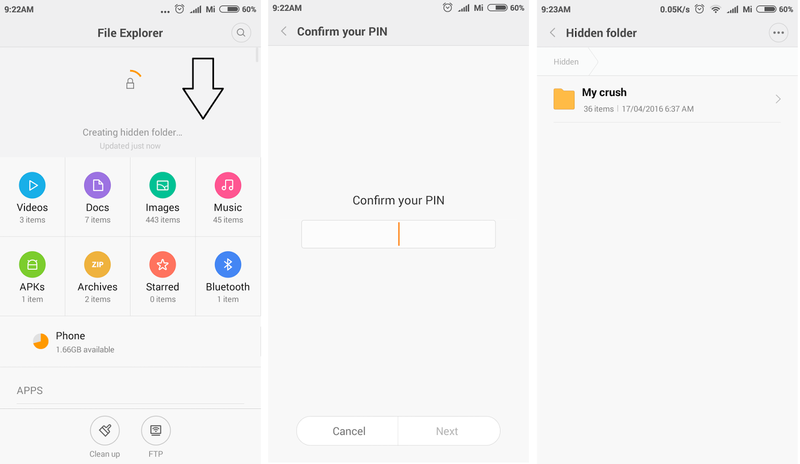 But in the miui, You can full control on your apps where you can easily set permission. 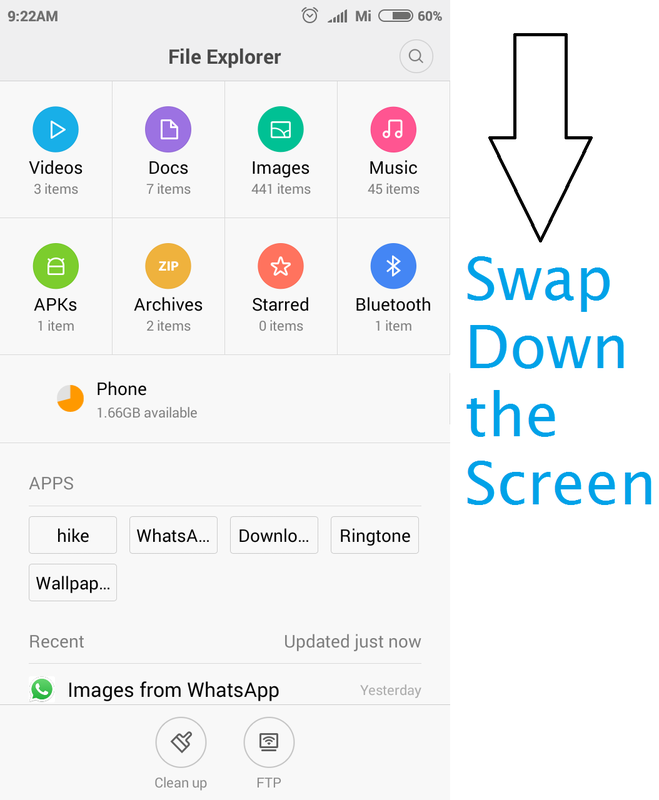 You decide which app is auto start and which is not. another profit is miui gives full control on your data usages you can decide wich app only use mobile data and which app use WIFI. OR Which app use both of data connection. You can also set a data usages limit where you can set your plan data limit. So you don’t cross your data plan limit and you can save spare data charges. Here you can also set daily data usages. So you can better control on your daily usages. 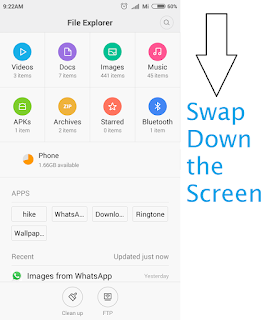 Another benefits is miui have inbuilt data saver Opera Max , When you start this service you save almost 20-30% data. So you don’t need any data manger app, any data saver app. all are inbuilt. What you do if your phone physically damaged. Then surely you go to service center and your phone repaired by service center in 3-4 days. But in that duration you really need to your contacts, notes pictures for various propose. Here you have a option Mi Cloud which is provided by Xiaomi Inc. where you can save your all data and access any time , any where from the world. 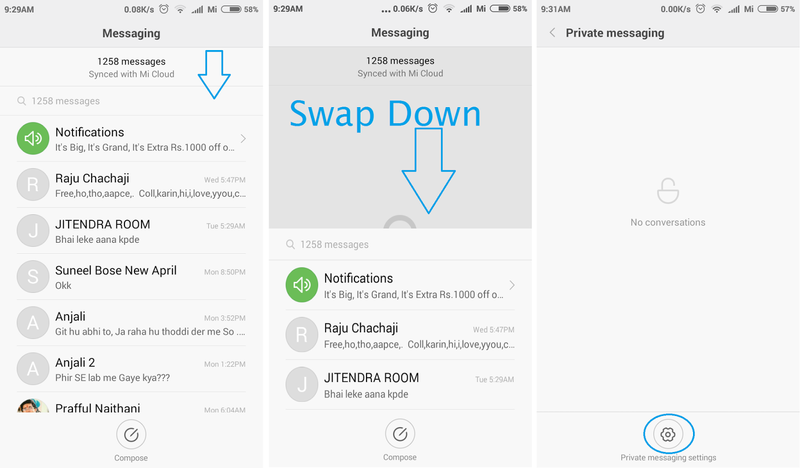 You can also choose what you want to sync on Mi cloud. 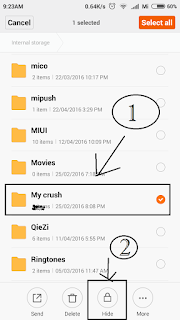 Here miui gives various option in synchronous function. 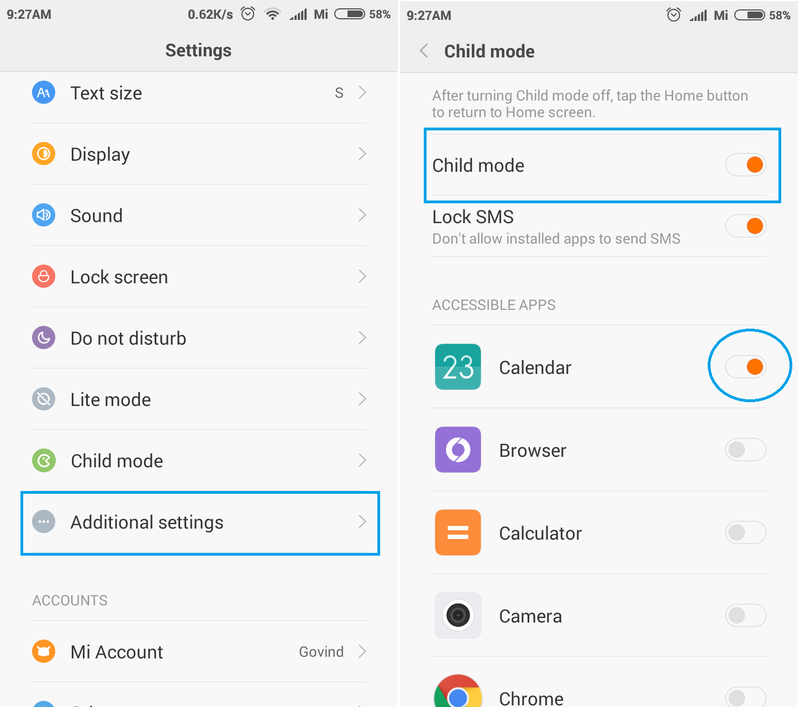 You can control all activities on your Mi cloud through your Xiaomi phone. Login with your Mi account details. Now Go to Find my Phone window. You can easily track your phone through map. You can also delete all your content remotely. You can give a instruction to your phone, Then your phone continuously ringing when its unlock. 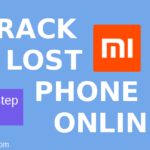 So here you also control your lost phone. 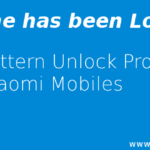 Xiaomi always want to secure their users so now all Xiaomi devices are comes with prelocked bootloadesrs. So other users can’t flash a ROM easily. Now a days Message chatting is odd. everyone use whatsapp, messanger,snapchat, we chat etc etc. 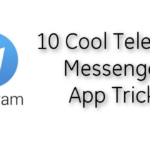 There are various messages chat application but some users still use message chat which is provided by their operators. So they also insecure with their message privacy. So they delete messages every time when new messages come. 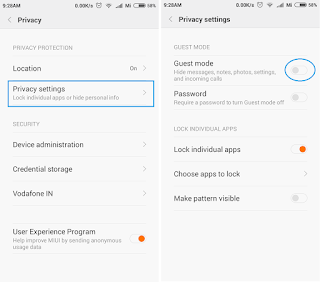 This is not a right way, Here miui gives a message lock function called Private Messaging , In this function you can set private numbers so when ever a new message come from private number then this message goes into the Private messages windows which is only visible after entering password. 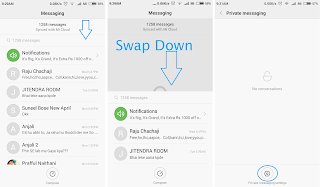 To go to private messaging window, First go to message app , Launch the message app, Now swipe down the screen , You see a windows which is called private messaging. Here you set your numbers and also set a password OR pattern according to your need. See the inbox of any smartphone user his inbox always fill with OTPs messages , promotions messages , other system generate messages. But in Xiaomi phones MIUI gives a separate notification section. So when this type message come in our number System transfer this message in the notification tab. So your inbox always looks cool and spam free. In OTPs you always get a Copy OTP option where you can copy OTP easily and paste according to your need. Select your Wifi and tap to share password. A QR code appear in scrren. take screenshot of this QR code. Scan this code with scanner Now you can see your connected Wifi Password. Yes!! you read right. i don’t give you a ip for proxy or suggest for vpn etc etc. No its quite simple. You already know Airtel is Officially sell Redmi Note 4G . So every airtel store have a show piece of Redmi Note 4G in their stores. And Obviously this Mi phone connected with Store WiFi . So Simply Go to Airtel Service center with a tashion and Use Redmi Note 4G . Go to settings and Choose WiFi. Now Share WiFi Password. QR Code appeared on screen. Scan With your Mi phone. Now you connected with 1MBPS in free of charge Enjoy life with full speed net. Xiaomi always gives a awesome products and MIUI work as a soul in these product. Many services are given by MIUI like Mi Drop,Auto Call Record, DND,One handed mode, Daily screen wallpaper, Miui themes, Better music control, Face detection, App lock on launcher, Inbuilt App Locker, Awesome backup facility with more customization,Sleep timer in Music & FM etc etc. That’s because it’s hidden. That’s the point of it,search somewhere how to unhide it. Make sure Show hidden album button is on. Then go to gallery app , you definitely find your all hidden albums. last im sse the numberlock aftr i cant open my mobile then i gve the fon in a mobilesop aftr unlock lost some feature my fon nw ddnt coming themes,cant coming incoming calls,some settings missing hw can i get that again…. Thanks for writing here. Flash stable ROM in Your Xiaomi Mobile. 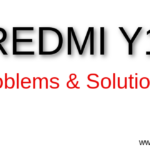 After that, your all problems which you describe are solved easily. Anyone can help? After updating to MIUI7 stable… I can’t connect thru my mobile data. Even I had data plan on my sim. I can’t do facebook and even surf the net. I’m using MI3. Anyone please help to solve this problem… Thanks in advance guys!!! Thanks for writing here. Make sure you choose a right sim to use data. and also confirm APN . in most of the cases APN changed or removed during the update. So users can’t connect net through mobile data. Thanks for writing here. Keep visiting. once you type wrong password/pattern 4-5 times then a forgot password link appear on the bottom. click on this link and reset your password. Hi , I want to erase all the data which is waiting to be synced ince the cell enters the wifi zone as it has been selected to do so.Kindly let me know where that data is stored and in which folder to be precise . then enter wipe & reset option, and do a wipe data. But in this case you lost your data. power button > Airplane mode. that it can’t connect to network. My name is Fernando Borges and i live in Portugal .Just bought a Xiaomi redmi note 3 pro from an internet store and it arrived 2 days ago. Since it arrived that is charging the battery but the indicator doesn´t leave the –2% indicator. Is there a problem with the batterry? why is it not charging? Sorry for the delay in the response. Please Switch off your phone and try with another charger. then turn ON your phone. If still not perform then visit nearest Mi service center. wifi settings of my mi4i is not working after updating to miui8 it is showing not responding every time i open it i had rebooted my phone may times and cleared cache memory as well i m unable to connect to my wifi i dont want to downgrade my phone as well . kindly help me. I updated to miui 8 recently through the updater app. I enjoy the service but I mm facing one problem with toggles section.they remains same even after turning them on.for example data toggle will remains in same colour even the data is on as it is off.they are not changing to dark colour. Which indicates that they are on. Thanks for writing here. Sorry for the delay in the response. Please clear the cache data and try. After open compass app please move your phone for few seconds. Instructions are given on the screen when you launch compass app. Sorry for the inconvenience you faced. 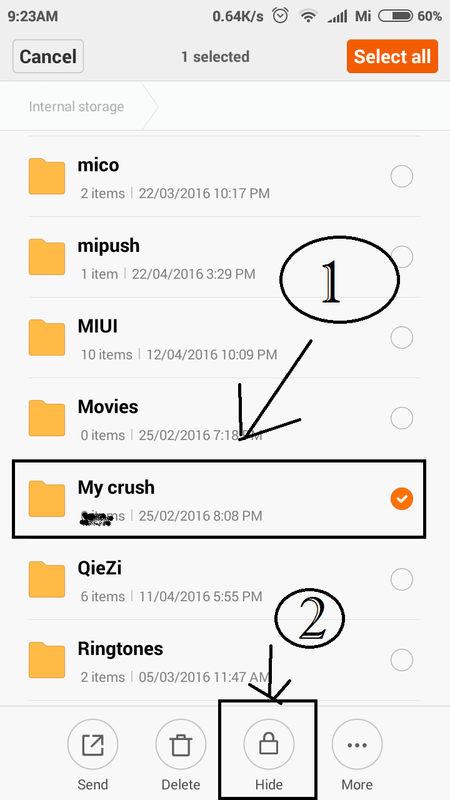 Are you on MIUI 8 ? In Mi 3s prime mobile inbuilt apps not opened. first time it’s asking Allow or Deny I presses deny that application are not opened. Those apps are “compass” and “scanner”. Sorry for the inconvenience you faced. Please go to Security -> Data Usages -> Restrict data usages -> Switch to system section from top bar -> Now give the net access to compass & scanner. 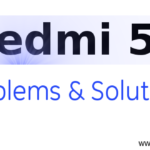 Hi..,,,I have a complaint in my redmi 3S prime phone,. I can’t access my gallery , on the screen there is a note , closed permission … wht can i do for ??? Thanks for writing here. Please follow below article to solve your gallery permission issue. I have a Xiaomi Redmi Pro. Yesterday, the phone went into locked mode (not child lock – just locked). The phone doesn’t recognize the 4 digit code (which I’ve had since getting the phone 4 months ago), and if I try to unlock it, it closes down for 119 minutes. How can I get the phone to unlock? I bought a new redmi note 4. I pattern locked it. I didnot link my google account with my phone and i dont know my mi account details also. How do i unlock now?